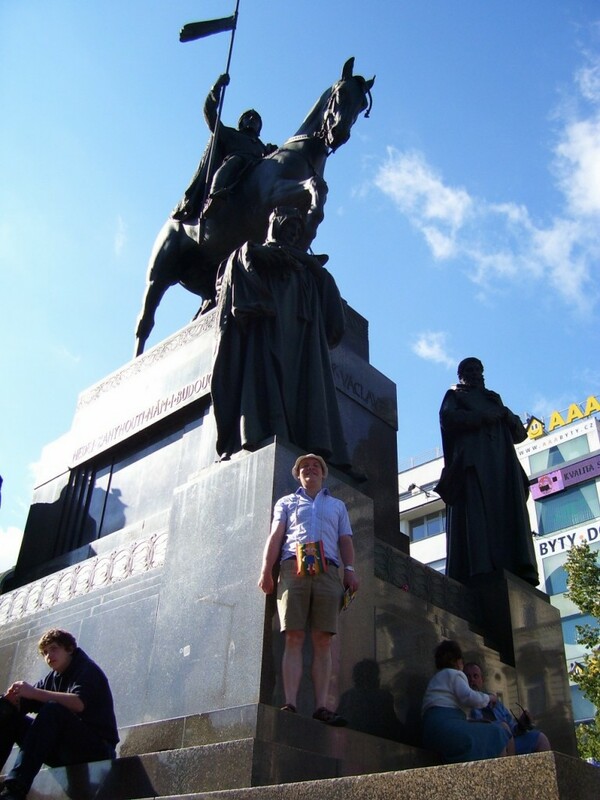 NATIONAL SAINT: This statue of St Wenceslas would be more interesting to look at during the day rather than drinking stronger beers and spirits all day inside on a bright summer’s day. 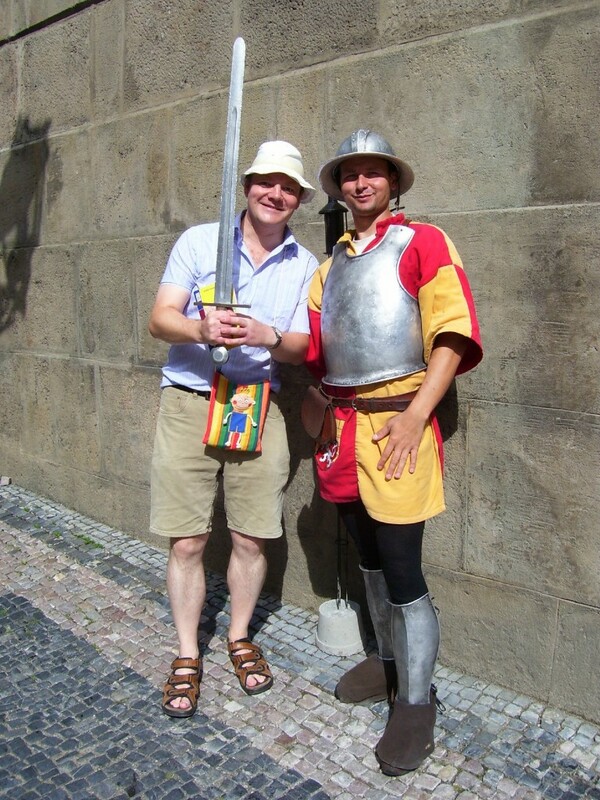 HAVING A LAUGH: I am photographed with this gentleman street artist in Prague – we exchanged a joke between us. No alcohol was used in the making of this picture. ROWDY SCENES: The seats of the Shane Ward Stand at the Rose Bowl, the home of Hampshire Cricket Club, where drunken 20/20 cricket fans ruined the evening for some young families and others. BINGE drinking, sun, anti-social behavior and stag parties is creating a toxic combination of problems that needs to be addressed. 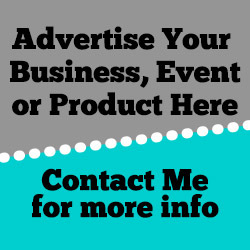 While I make it my business to post as much positive news as I can on this blog, sometimes issues – however uncomfortable – need to be put into the public arena so that something is done about it. In my case I came into personal contact with it. I recently viewed two episodes of a series called Brits Behaving Badly Abroad on Sky, and it profiled how groups of young to middle-aged men go for 48-hour drinking wrecking sprees in prominent central European cities such as Prague, Bratislava, Riga, Tallinn, Warsaw and Krakow that were formally under Communism. These special budget deals have proven popular in the wake of the discovery of cheap beer and shots, compared to here in Dorset or Somerset. The beer is generally is stronger and the spirits even more so. A party from London proceeded to go on a bender in Slovakia to see the strip clubs and to the bars. Some of the locals seemed fairly pragmatic saying that the city needed the money these “tourists” were bringing. The whole holiday appeared to be a big blur on the memory; with some of the participants taking great delight in being loud and obnoxious and totally disrespectful to the local population. Urinating in the street in Krakow was perceived to be a badge of honour and is actually an offence there. Little do they know that Poland, Slovakia, the Czech Republic, Hungary and the rest of that Eastern bloc countries were subjected to the Iron Curtain and the tyranny that went with it. Just imagine if you were being told who you should associate with; where to take your holidays; where you should live; what you should wear, what colours to wear and what to believe, think and feel and to be told, this is the recreation on offer and that’s it, and if you don’t like it, get over it. When I visited there back in 1992, folks in Slovakia and Czech Republic were genuinely pleased to meet my friend and me when we were inter-railing there shortly after the fall of Communism. Then this party of English drunks goes on the rampage in Bratislava in 2013 and just before the leave the departure lounge at Bratislava in this reality programme, one says the residents in Bratislava don’t like them very much and they don’t seem to understand why. I remember clearly being told by Martin Ehrlich, a leader of the November revolutions in the Czech Republic in 1989, on a visit there in 2010 that his country and Slovakia were half way through a 40-year cycle of being disentangled from the brainwashing that Communism stands for. I was told some even more disturbing things and saw sights that are legacies of this sinister doctrine in some of the more rural areas. Some friends from Eastern Europe have privately revealed that the extreme forms of political correctness in the UK are a reminder of what they once endured. We need to take the time not to just say we welcome those who live and work among us who are from abroad, but to understand the reasons why they are with us and seeking a better life. If you do this, it will be noted. Better to engage with your hosts – at least part of the time – rather than desperately grab the first bottle of alcohol you can get your hands on. And yes, it is possible to have a good time and a laugh, without resorting to getting absolutely legless. What’s wrong with visiting the King Charles Bridge or the Presidential Palace in Prague or the Grassalkovich Palace in Bratislava? Or for that matter the gothic or baroque architecture of Warsaw? And it brings me full circle to my own personal experience of this behaviour. I went to see a 20/20 over game of cricket between Sussex and Hampshire at the Rose Bowl this past weekend. I took my elderly father and my two nephews, all cricket fanatics. Everyone was enjoying themselves until a group of intoxicated cricket supporters could have chanted at Millwall football ground. Gesticulating with drinks in hand, orchestrating a Mexican wave, swearing at every opportunity and setting an unhelpful example to the children of many young families sitting in the stand. The mood turned intimidating. Soon my nephews took shelter behind the Shane Warne Stand playing cricket behind it, having been distracted by these antics and the sight of a drunk man stripping to his underpants and expecting everyone in the stand to say he should be given a knighthood for it. My father found it too much and I had to take him out to the back of the stand but being a sold-out game, there were no other spare seats he could use and being over 80, he can’t stand up for too long. 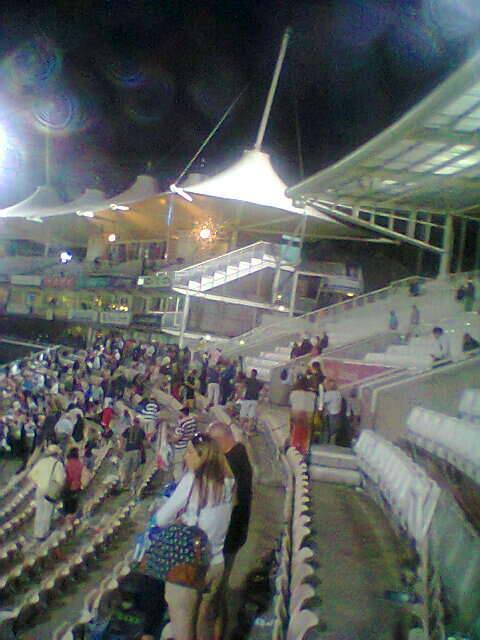 We saw the last ten overs over the match standing beside the pavilion. For their sake, I had to keep my mouth shut as I would have probably said something. The incident was pointed out to stewards and the man referred to who stripped to his briefs was escorted from his seat. Unfortunately he wasn’t one of the perpetrators of the constant chanting, and this group seemed to have allowed their anti-social behaviour to go unnoticed. It was a shame as the game was decided on the last ball and the atmosphere was very exciting. For the record, please take on board what is being said and my advice and truly visiting these cities and countries will be a wonderful experience.